Location: Sunbury to PA-MD border. 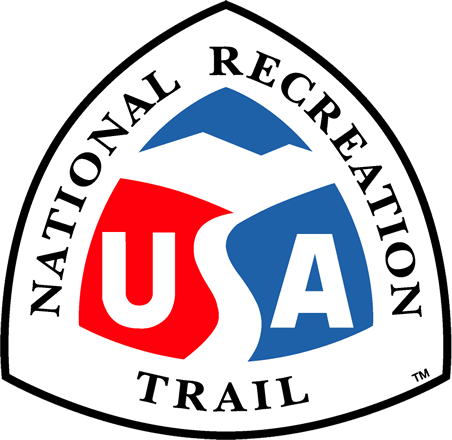 River water trail just east of Interstate 81 south of NY line and further west. North Branch Section from NY line at south Waverly downstream to Sunbury with many access points. 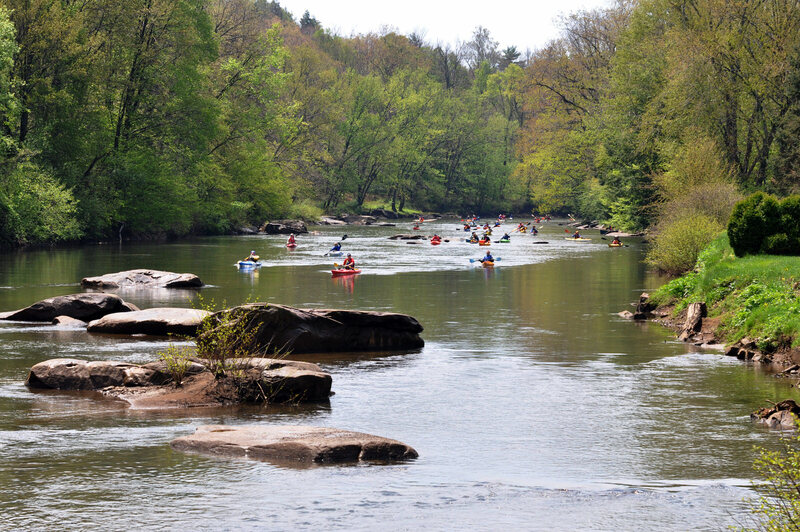 From its headwaters in Cooperstown, New York down to the Chesapeake Bay at Havre de Grace, the Susquehanna River Water Trail is one of the largest water trail systems in the United States and provides paddlers with an exciting variety of paddling experiences. Harrisburg Riverfont. Photo by Sherri Clukey. Kayaking on the river near McGees Mills. Photo by Sherri Clukey. McGees Mills Covered Bridge. Photo by Sherri Clukey.